Arijit Raychowdhury (CV) is currently an Associate Professor in the School of Electrical and Computer Engineering at the Georgia Institute of Technology where he joined in January, 2013. He holds the ON Semiconductor Jr Professorship and is the Associate Director of the Center for Co-Design of Chips, Packaging and Systems (C3PS). He received his Ph.D. degree in Electrical and Computer Engineering from Purdue University and his B.E. in Electrical and Telecommunication Engineering from Jadavpur University, India.His industry experience includes five years as a Staff Scientist in the Circuits Research Lab, Intel Corporation and a year as an Analog Circuit Designer with Texas Instruments Inc.. His research interests include digital and mixed-signal circuit design, design of on-chip sensors, memory, and device-circuit interactions. Dr. Raychowdhury holds more than 25 U.S. and international patents and has published over 90 articles in journals and refereed conferences. He is currently the Associate Editor of the IEEE Transactions on Computer Aided Design and the Editor of the Microelectronics Journal. He serves on the technical program committee of several conferences in the areas of VLSI Design and CAD. He has taught multiple courses and invited tutorials at conferences, symposia, workshops and industrial venues. His work at Texas Instruments on the first industrial design of adaptive echo cancellation in DSL modems was awarded the EDN design of the year award in 2005. He is also the winner of the IEEE/ACM DAC Under 40 Innovator Award, 2018; Roger P. Webb Outstanding Young Faculty Award, 2018; NSF CRII Award, 2015; Intel Early Career Award, 2015; the Intel Labs Technical Contribution Award, 2011; Dimitris N. Chorafas Award for outstanding doctoral research, 2007; the Best Thesis Award, College of Engineering, Purdue University, 2007; SRC Technical Excellence Award, 2005; Intel Foundation Fellowship, 2006; NASA INAC Fellowship, 2004; M.P.Birla Smarak Kosh Award for Graduate Studies 2002 and the Meissner Fellowship 2002. He and his students have won multiple best paper awards including IEEE Transactions on Multi-scale Computing, 2016; SRC Techcon, 2017, 2016; VLSI-SoC conference, 2015; International Symposium on Low Power Electronic Design (ISLPED) 2012,2006 and IEEE Nanotechnology Conference, 2003. Dr. Raychowdhury is a Senior Member of the IEEE. 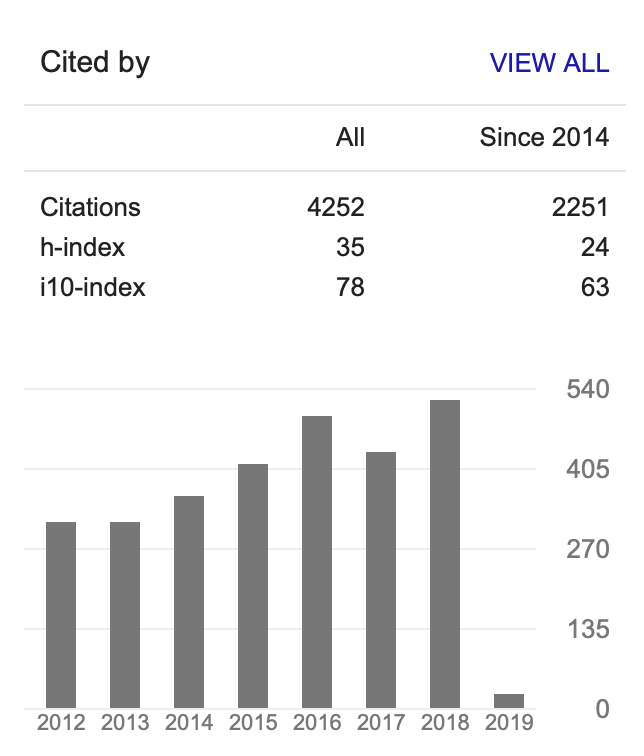 Google Citations For Arijit Raychowdhury.